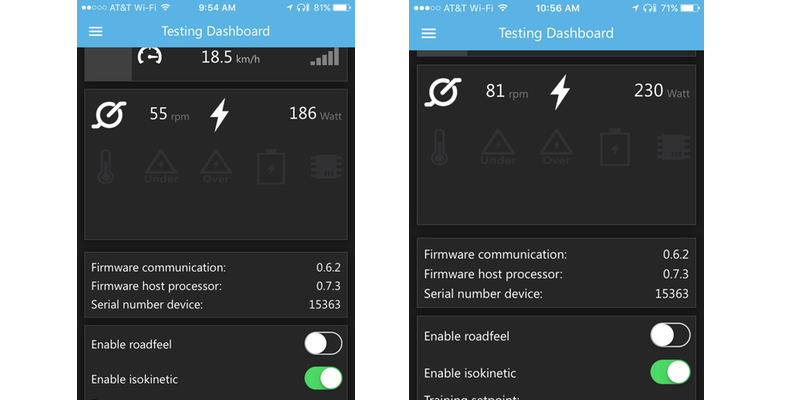 Tacx released an update to their utility app yesterday. The new update adds Isotonic and Isokinetic modes and some additional features to Road Feel. These updates will only impact the Tacx NEO smart trainer. Tacx quietly added a toggle button to enable/disable road feel in the app. You can try out all the different road feel simulation and adjust the level for each. 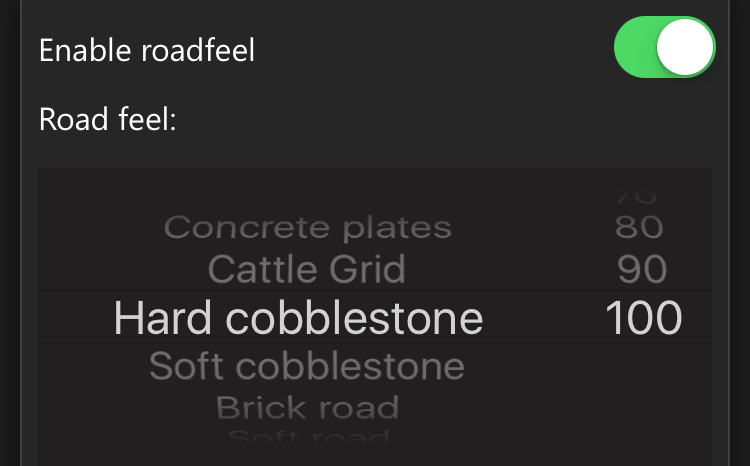 This can be useful if you want to train for a race that might include cobblestones sections. You can simultaneously connect to TrainerRoad or Zwift via ANT+ for example and Tacx Utility app via Bluetooth and turn on road feel during a structured workout. However, that doesn’t affect road feel in other apps. 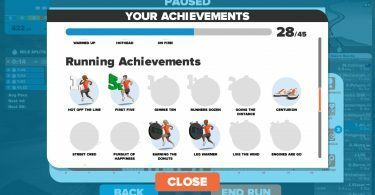 So if you disable road feel within Tacx Utility app, you still need to disable it within Zwift itself. Isokinetic Mode is referred to by fitness experts as a variable resistance type of training. Isokinetic exercise performed using a specialized equipment that provides variable resistance to a movement so that no matter how much effort is exerted, the movement takes place at a constant speed. Basically, Isokinetic is used to train at low RPM at a set speed. Once you enable it within the app, you can set your speed between 16 km/h to 30 km/h, and the NEO will keep you at the set speed at a low RPM. The higher the speed you set, the higher the RPM. You can see in the image above my cadence was around 55rpm at 18 km/h and it was impossible to go over that. In the second image, I increased the speed to 30km /h and was able to get my cadence up to around 80 rpm. Isotonic Mode will force you to apply constant force throughout the pedal stroke. Once you enable Isotonic mode within the app, you set the resistance between 0% to 100% at 10% increments. I personally didn’t feel a difference in the way the pedal stroke felt but I will leave that up to you to decide. Scientists and coaches found some conflicting results to isotonic and isokinetic exercises. Low RPM training has been commonly used in training for cyclists for many years. “I can see some benefit to Isokinetic. Especially for mountain bikers and maybe CX racers who often find themselves in pretty “grindy” low RPM situations.” according to Heath Dotson, owner, and cycling/triathlon coach at HD Coaching. The two modes are available for third party apps to use. It will be interesting to see if and how TrainerRoad and Zwift use them in their training plans. 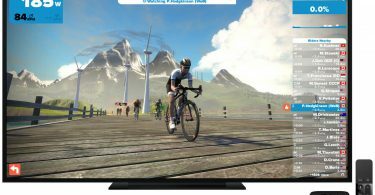 Could Apple TV Bring Home The Magic Of Zwift in 4K HDR?